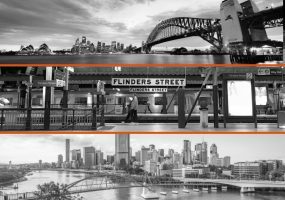 In 2018, Brisbane/ South East Queensland (SEQ) stood out for its positive performance, posting housing value rises when its southern counterparts – Sydney and Melbourne – were recording falls. Driven by strong interstate migration rates, local demand and significantly more affordable house and land prices, the SEQ property market is tipped by analysts as one to watch in 2019. So how much more affordable is Brisbane / SEQ property? 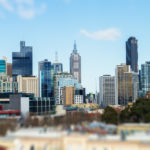 Taking $725,000 as a price-point and proximity to the CBD as the benchmark, we compared just how much bang for your buck you can get when you’re buying a house and land package (4-bedroom, 2-bathroom, 2 car-space) in our 3 biggest cities. For first home buyers or property investors who are looking for a 4-bedroom house and land package in convenient distance to the CBD, it’s hard to compete with Brisbane’s relative affordability. Affordability is expected to remain a key factor in purchasing decisions in this market in 2019, especially with the Queensland First Home Owner Grant reduced from $20,000 to $15,000. 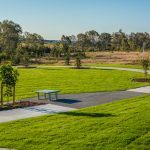 Buyers are looking towards more affordable, smaller lots with Oliver Hume reporting that SEQ land lots ranging from 301 to 400 square metres was the most popular buying choice over the September 2018 quarter. This lot size represents a sizeable 34% market share. Growing demand for South East Queensland property has driven up land prices, with the latest data from Oliver Hume revealing that average land values in the region rose 11% in the 12 months to September 2018. The capital city of Brisbane remained the most expensive at $910 per square metre, followed by Redland $757 per square metre and Gold Coast at $732 per square metre. Brisbane also recorded the strongest quarterly appreciation in land values of all Local Government Areas (LGAs), with a growth rate of 3% for the September 2018 quarter. Over the year, the Gold Coast, Logan and Ipswich LGAs came out ahead, recording annual appreciation rates of 9%, 5% and 3% respectively. 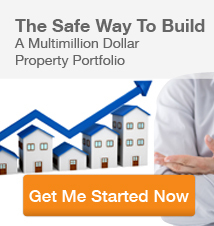 This upward trend in values is expected to be just the beginning. 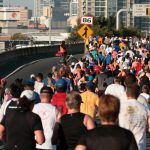 Recent data from the Australian Bureau of Statistics shows that interstate migration to Queensland is trending at 10-year highs. 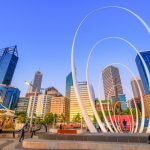 The Sunshine State’s population growth from interstate migration was 24,698 people over the 12 months to June last year, making Queensland the number one choice for interstate movers by a significant margin. This result was almost double that of Victoria, which came in at second place with a net interstate migration increase of 14,316 people. 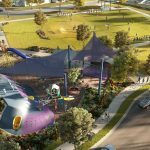 While housing remains affordable compared to eastern city counterparts, and with the broader Brisbane economy benefiting from the state’s $45 billion infrastructure plan, more and more buyers are looking to secure house and land in Brisbane and SEQ – which is expected to place further pressure on land values throughout 2019 and into 2020. At the same time, Brisbane is now leading all the major Australian capital cities from a rental yield perspective as well, with October 2018 data recording a healthy 4.1% rate. 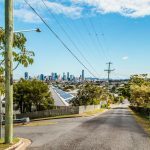 These factors are likely to narrow the gap between Brisbane property prices and Melbourne/Sydney over time and makes the Brisbane market one to keep an eye on in 2019. 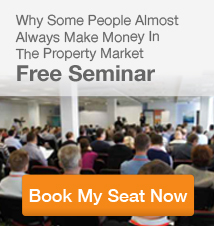 Need some more info about the Brisbane or South East Queensland property market? 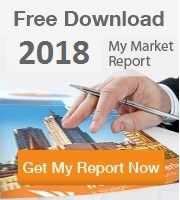 Download our complimentary quarterly market report for key data, analysis and market trends.